Why is the US Government not putting an end to this behavior? It is disgusting and endangering our health! And look at their stupid grin! 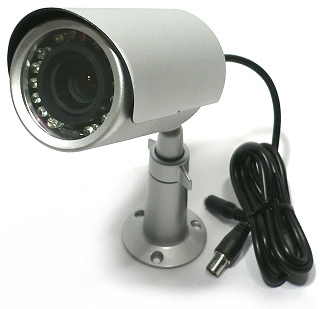 Infrared cameras are THE SOLUTION!